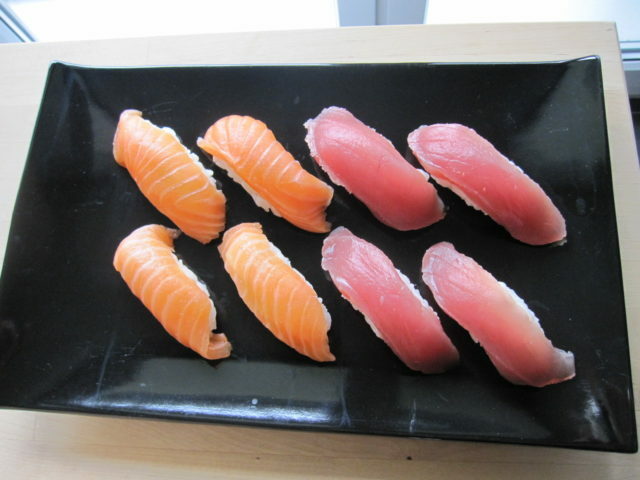 Overview We learn the basic tuna, salmon and shirmp nigiri sushi so popular in Switzerland. Course points We learn how to cut sushi beautifully. Using a model, we master the 10 steps of nigiri.